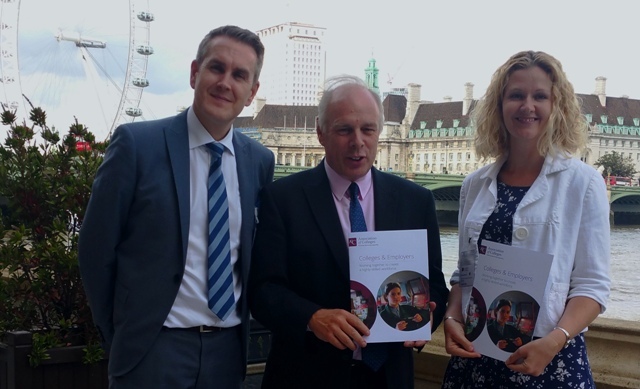 Last night the Association of Colleges held its annual reception at Westminster – in part to celebrate the success of Bridgwater College, which (once again) secured a prestigious Beacon award – this time for its excellent work for young people with learning difficulties. Beacon Awards are not handed out with the rations. It takes an educational establishment with drive and imagination to qualify. Bridgwater certainly fits the bill! 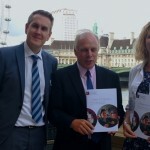 Matthew Tudor, director of Business Development at the college and Jenny Ashworth – who is Head of Academic Partnerships and Marketing – joined me on the terrace of the House of Commons to mark the occasion.